It’s the biggest day, week, fortnight of sales – yes Black Friday is upon us again. It can be a fantastic time to grab a bargain but there are also plenty of opportunities to get ripped off or spend more money than you can afford. So how do you make sure you find the best deals without overspending? Well who better to help than the UK Money Bloggers community. 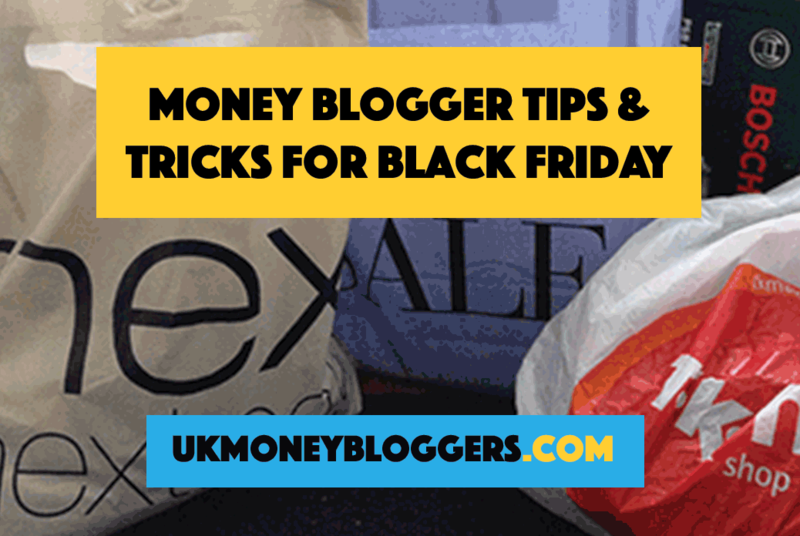 I’ve asked members to share their top Black Friday related article, so dive in and find the tips and tricks to make the Black Friday sales something good and not something to regret come Monday.